Malaysia has the third highest rate of car ownership in the world — 93% of households own a car — and bicycles have little to no respect when it comes to sharing the road. But Jeffrey Lim, a graphic designer and keen cyclist, wanted to grow the idea of the bicycle being a main form of transportation. Not by taking cars head on, but by creating pedal-inclusive map of the city that would then encourage others to get on two-wheels. 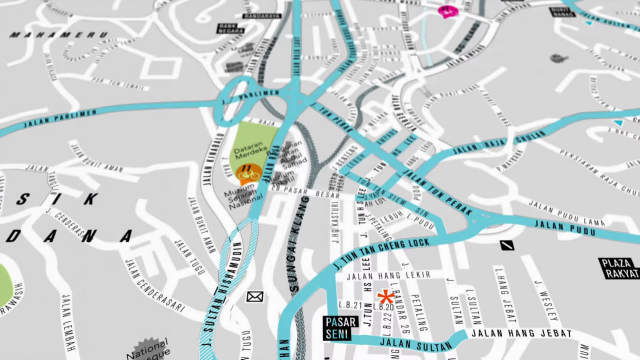 Thus was the impetus for the Bicycle Map Project, an ambitious initiative to highlight tried-and-true tested bicycle routes across the capital city, Kuala Lumpur. Fellow cyclists answered the call in contributing. Charting traffic and routes connected him intimately with geography and history of Kuala Lumpur. 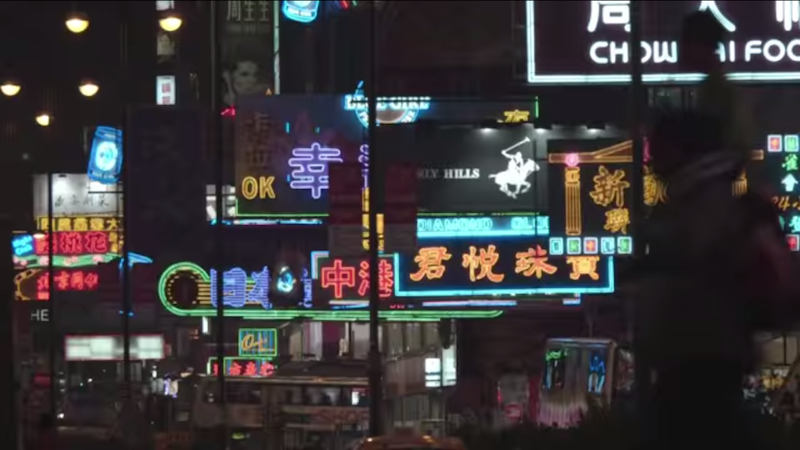 The emphasis was on connecting the city, but Jeffrey found himself also inadvertently connecting with the city’s history. As a map-maker, the end product was very clear. The map began as an idea, but it reflects his own experience as a cyclist, as a Malaysian, and his hopes for this place he calls home. Considerations were made to reflect the sensibilities of a localised, Malaysian experience, from typography to design. The map isn’t just functional, it’s also really fun. Jeffrey included sixteen “Easter Eggs” in the latest edition. For many young Malaysians who are grasping blindly for a sense of place and belonging, connecting with the city might be an exercise in futility. It’s a soulless city, bursting at its seams, unkind, unfriendly. 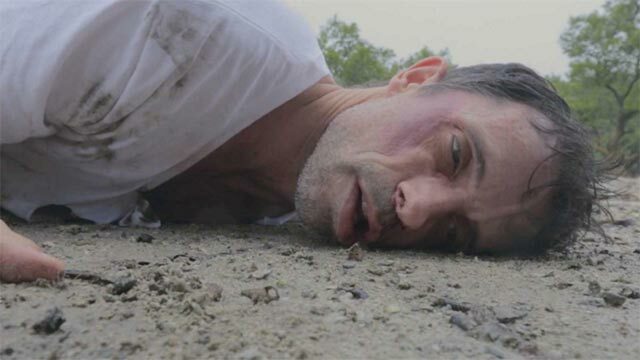 But this short film is a visual delight, buzzing with a palpable and kinetic energy. Scenes of thrilling bike rides across the city and its underbelly are interspersed with behind-the-scenes shots of the processes in making the map. The highly-stylised visuals that call to mind Hollywood auteurs like Steven Soderbergh and David Fincher are grounded by snippets of Jeffrey’s 18-hour audio interview session, including one adorable phone call from Jeffrey’s mum. ‘The Boy, His Bike & The Map’ is really just about an unassuming guy on an exhilarating journey, and a proper adventure on making something we could all learn to love — the city. 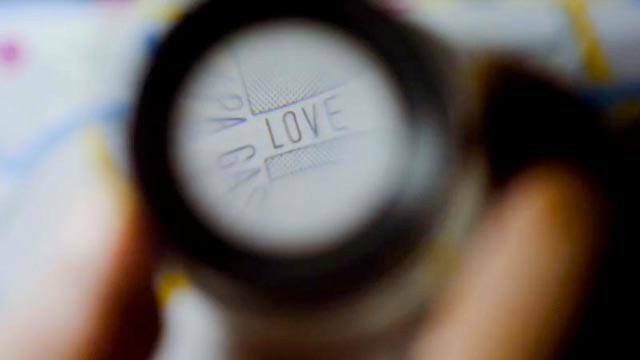 This short film is the second of video essays by Gan Siong King, a Kuala Lumpur based visual artist. 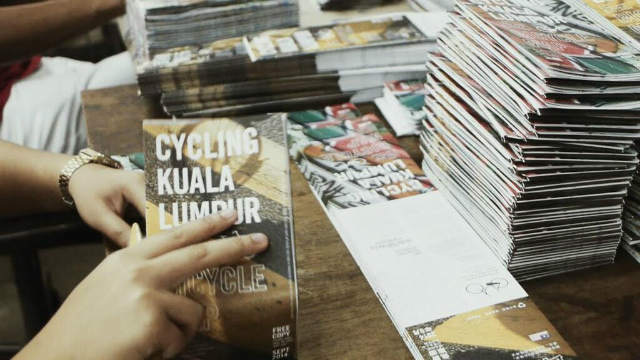 It was made between September 2014, when the KL Bicycle Map first went to print, and August 2015, the eve of Malaysia’s 58th Independence Day celebration, a period that parallels the underlying themes of the film: cycling as an impetus to connect the city and communities, rediscovering the past and hope for the future. 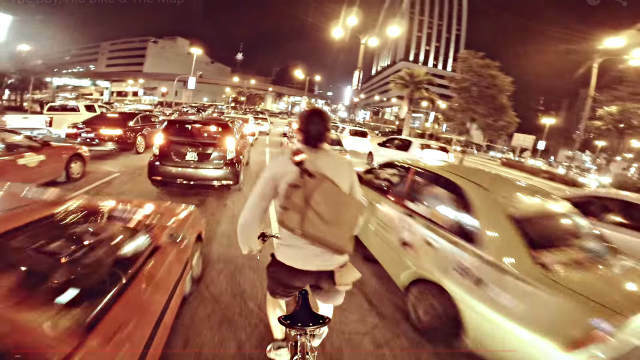 More on Cycling KL here; check out other video essays in the series here. All images used with permission. Just one more! 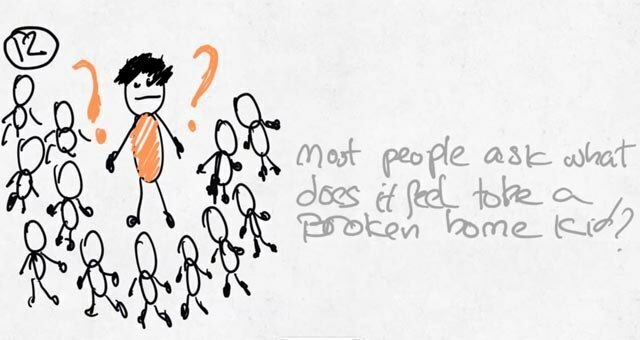 Here’s another inspiring initiaitve about change, I’m Not Here To Change The World.